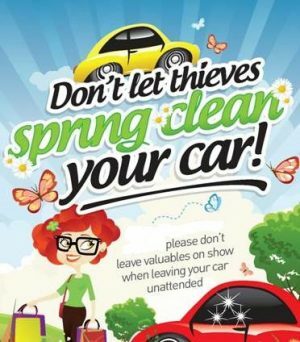 To deter your vehicle from being broken into, ensure you keep all valuables out of sight. Or even better, take them with you. Article First Published in Issue 93 of For People and Plants magazine. As part of the kings park ongoing plant breeding program a new grevillea hybrid named ‘Scarlet Moon’ has been released. This Hybrid has spectacular bright red flowers, white buds and stems and silvery green foliage. It has complex parentage that includes the rare Western Australian species G.nivea which grows near Bremer Bay on the south coast. Other species in its background include G.banksii, G.formosa and G.pteridifolia. ‘Scarlet Moon’ flowers year round and is highly attractive to birds and nectar-loving insects, bringing an abundance of life to your garden. Once established it is drought tolerant and suitable for most Australian climates. It can be used as a feature plant or an informal screen. It grows best in well-drained acid soils in full sun, although it will tolerate some shade for part of the day. Reaching about 1.6 m high by 1.6 m wide when mature it can be lightly pruned to maintain shape or keep compact. It will also look great in a pot outdoors or on a well-lit patio. Fertilise with slow release native plant fertiliser every 6 to 12 months as necessary. Grevillea ‘Scarlet Moon’ will be available from the Friends of Kings Park plant sales… and retail outlets throughout the country from 2016 onwards. By Digby Growns, Senior Plant Breeder Botanic Gardens and Parks Authority. The Botanic Gardens and Parks Authority has purchased each volunteer group a copy of Perth Plants and Pilbara Seed Altas and Field Guide. The resources will be kept in the Friends Office Library. 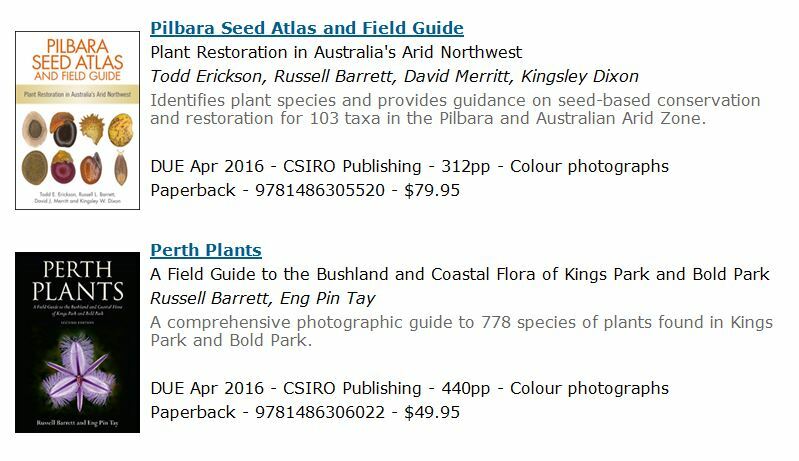 If you would like to purchase a copy for yourself, Aspects of Kings Park have Perth Plants for $49.95 and Pilbara Seed Atlas and Field Guide for $79.95. 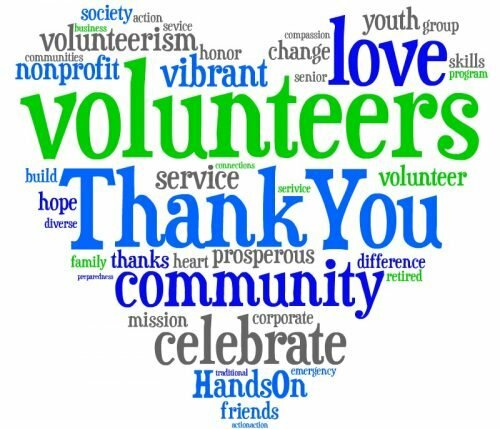 A heart-felt thank you to all the volunteers in Kings Park. The work that you do is priceless, and Kings Park would not the be the place it is today without you. – The number of volunteers has doubled from 1995 (3.2 million) to 2010 (6.1 million). – The rate of volunteering by young people increased from 16% in 1995 to 27.1% in 2010. – In Kings Park, there are 668 volunteers! This is between the Honour Avenue Group, the Friends of Kings Park, the Volunteer Master Gardeners, the Kings Park Guides, volunteers for annual events such as Anzac Day and include the Friends of Bold Park. 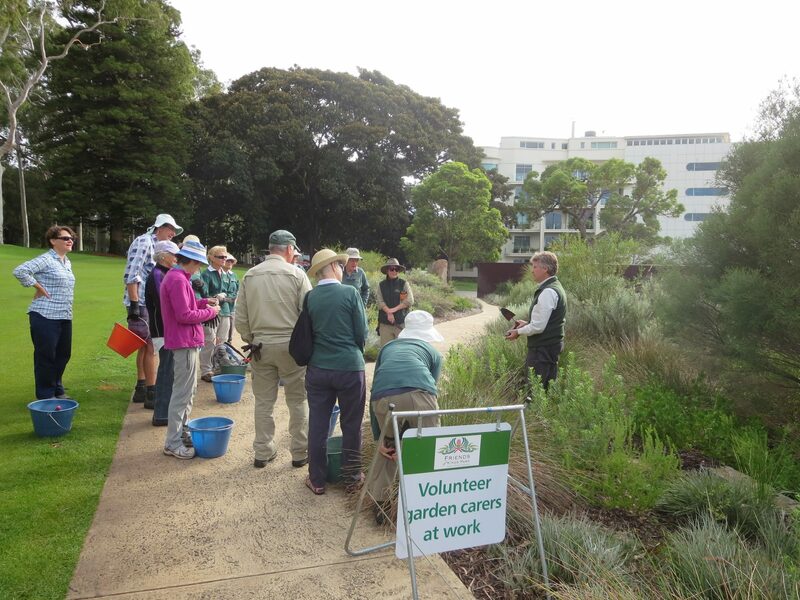 The Garden Carers attended a planting training ‘tip’ session with Grady Brand, Curator, Botanic Gardens & Horticulture on Tuesday 3 May and Wednesday 4 May, 2016. Both groups commenced at the Garden Carers headquarters for a informal training and tips to prepare for the upcoming planting season. Then both groups went out with Grady for a hands on demonstration. The Tuesday group went to the Bali Memorial section along with Katya A. Graham, Horticulturist – Parkland and Larr Rose, Volunteer Coordinator. The Wednesday group went across from the DNA area along with Dale Campbell, Horticulturist – Parkland and Larr Rose, Volunteer Coordinator. 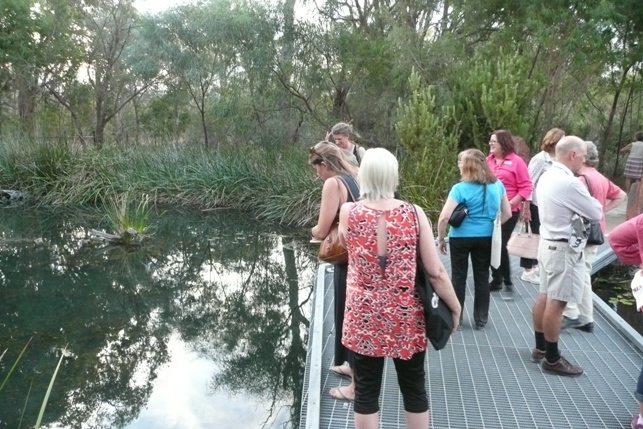 Despite a very hot afternoon, the member’s Naturescape Sundowner event on 14 March was a great success. The Friends and guests who attended enjoyed a guided tour of the RioTinto Naturescape Kings Park (RTNKP) site, hands-on activities and learnt about the philosophy of RTNKP and the future Stage 2 extension. The evening finished with some refreshments and a very entertaining talk and slide show by Marcelle Broderick, Director of Business & Visitor Services, BGPA, entitled Four Gardens and a Conference. ‘Many thanks for organizing the event on last Monday evening…I had fun ‘tasting’ a couple of activities the children can do in the Park … and Marcelle’s talk was great. Nice knowing what other Botanic Gardens are doing. It was really an enjoyable night.’ Ratna Sulastin. A record 30 volunteers attended a Weekend Bushland Carers Session on Clean Up Australia Day, filling the back of a ute up with 25 large bags of rubbish! 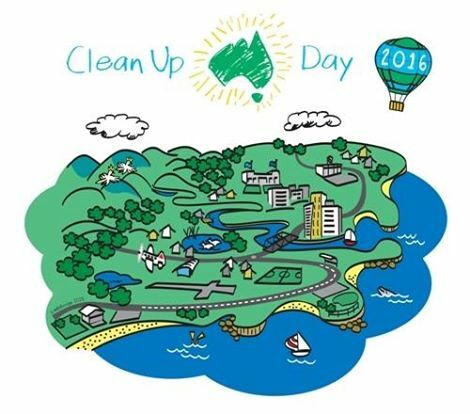 The clean up effort started at the bushland around Synergy Parkland along May Drive and also up Poole Avenue. Interesting or unusual items collected included a handbag, 2 hub caps, a fake million dollar bill, part of a shed, the front grill of a car, hospital waste and a perfume bottle. It was an enjoyable morning and satisfying to help the ‘lungs of Perth’ breathe a little better. On the 23rd February textile artist Trudy Pollard gave a talk to the Friends of Kings Park on fabric dying using local plant material. We were all mesmerized by fabrics soaked with eucalyptus bark or wrapped around branches of Sheoak being transformed into delicate colours and textures. She divulged some of her secrets, often learned from experts all over the world. The colours were exquisite, so subtle and varied. Trudy inspired us with her creativity as well as her wonderful work with Cambodian women who had suffered so greatly in the past. 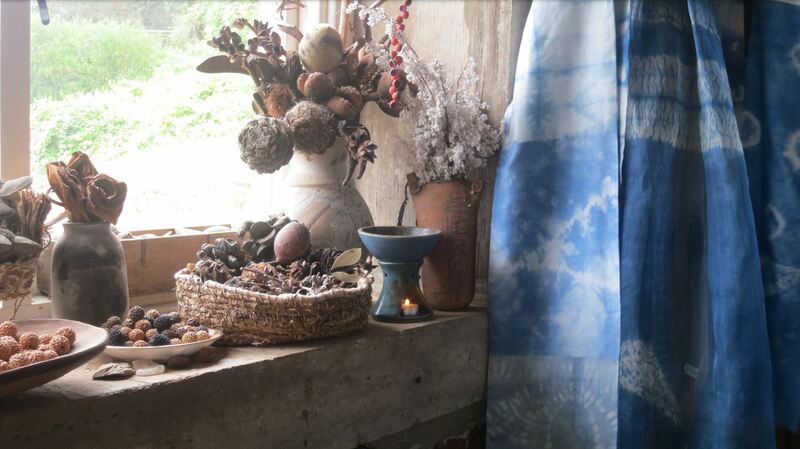 She uses this beautiful silk herself which she dyes with our wonderful plant material. Her daughter assists her with all the admin work and funding. They are a formidable team. I think we are all waiting for her first workshop to try out these techniques for ourselves. To view some of her examples, Aspects of Kings Park will soon be stocking some of her creations. 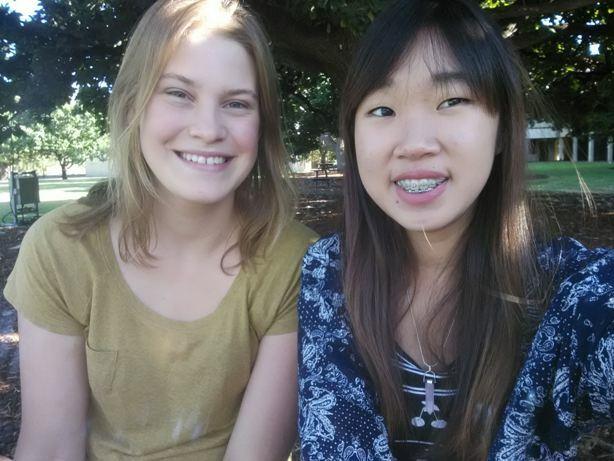 The Friends of Kings Park ClimateWatch program is excited to welcome Lara Oppermann and Jenny Lai as the new ClimateWatch coordinators. Ella is stepping aside to chase employment but is leaving ClimateWatch in very capable hands. Lara and Jenny are both second year science students at UWA and already have some exciting and novel ideas for the group. Jenny majors in Environmental Science and Natural Resource Management while Lara majors in genetics and biochemistry. Between the two they form a dynamic duo both offering their unique strengths in research, management and communication. Both ladies participated in a ClimateWatch based unit at UWA last year. Lara’s final group article was selected to be published in the online student driven journal Cygnus. Her grouped analysed ClimateWatch data on the Poinciana tree (Delonix regia) and highlights the importance of receiving consistent and accurate data for citizen science projects to be successful. Give it a read and others at www.cygnus-biologystudentjournal.wikispaces.com. ClimateWatch will continue to operate as per usual. However Lara and Jenny will now be your main point of contact for any inquiries you may have. They can still be contacted at [email protected]. Keep your eye out for two fresh faces in the Park and hopefully you get to meet them both soon! Order an Entertainment membership and support our fundraising. 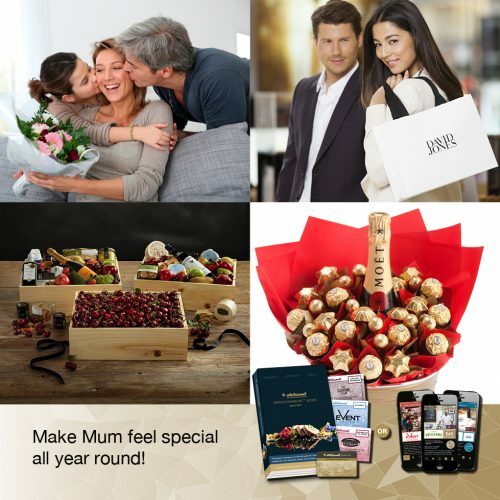 Make Mum feel special all year round! The new Entertainment™ Memberships are available now and are packed with thousands of up to 50% OFF and 2-for-1 offers that Mum can use through to 1 June 2017. Flick through to preview the value at www.entertainmentbook.com.au/flickbook. For only $65, Entertainment Memberships are packed with hundreds of up to 50% off and 2-for-1 offers for the best local restaurants, cafes, attractions, hotel accommodation, travel, and much more. NEW this year, when you purchase a Perth Entertainment Membership, you will now have access to more than 30 of the best restaurants, attractions and accommodation that Bali has to offer. Available as a traditional Entertainment Book or Digital Membership on your smartphone, your membership gives over $20,000 worth of valuable offers valid through to 1 June 2017.